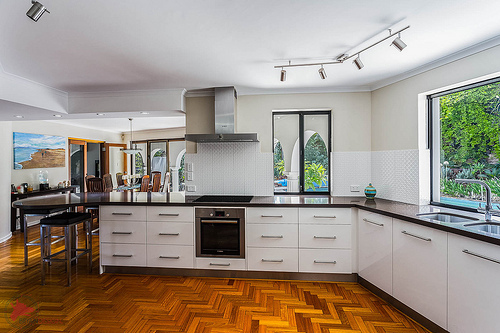 1 White kitchen cabinets are a perfect choice for a variety of kitchens. 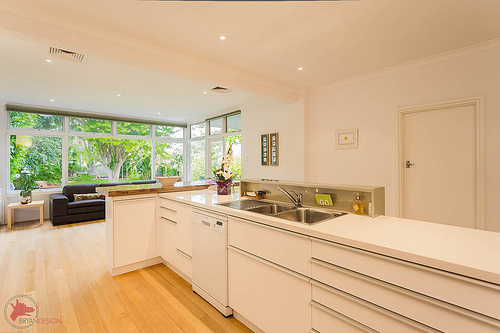 White kitchen cabinets are a perfect choice for a variety of kitchens. A large number of kitchen spaces in the Manhattan, Brooklyn and Queens area are quite small and have the daunting task of utilizing minimal natural light. Equally, a large number of kitchens in this area are quite large and have adequate light but are dimmed down with dark cabinetry and outdated floors and countertops. Sound familiar? Keep reading if you are searching for the perfect solution to this problem many of us are facing. When choosing cabinetry for your new or updated kitchen space, the color can be an overwhelming decision under a lot of circumstances. You don’t want to pick a dark cabinet since it will make the space seem much smaller and darker. You also don’t want to choose a color that may not appeal to the next person that you may sell or lease the property to. most of us know or have been told that neutrals are the way to go, but how do you choose a neutral when there are so many of them to choose from as well? It is no secret that white goes with everything which is why white has always been the go to neutral color of choice for a lot of reasons. Do you know why white is the top choice for neutrals? This is because white is the number one color for brightening up a space and making it seem larger, brighter and cleaner. This is why white has been the number one choice of cabinet,wall, counter top or floor color for landlords with rental properties. It really works well for all these reasons and is as timeless as most stained wood cabinet finishes. You should consider white kitchen cabinets to not only give you an endless array of wall and floor color choices, but will not only help brighten your kitchen space considerably, it will make it feel much larger and more open as well. Whether you want to pair any color wood floor and granite or laminate counter top with a warm neutral wall color or a bright and colorful tile with your bright white cabinets you simply can not go wrong with making white your choice for cabinets. 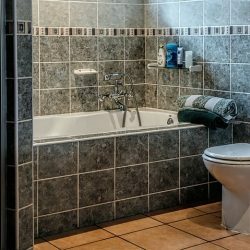 Almost half of home remodeling shows feature white cabinets because they solve so many of these everyday problems and they come in every style imaginable. 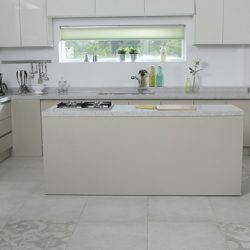 This makes them appealing for the vast majority of kitchen projects and has cemented them as a staple resource in the home industry for past, present and future generations. White kitchen cabinets are easier to keep clean when compared to darker cabinets since anything that may get on the cabinet shows up immediately. We all know cleaning up when a spill occurs is far easier than a day or two later after that substance has hardened. This is a huge plus for choosing these kitchen cabinets. They are a truly the crisp, clean choice for your kitchen space. A kitchen with crisp white cabinetry surrounded by pops of color in the floor and counter is an elegantly inviting space that will be enjoyed for years to come. 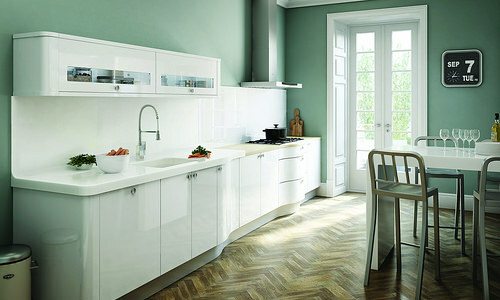 White cabinetry is simply the perfect back drop for any style choice. You simply cannot go wrong in choosing white and with so many styles to choose from this is the winner for so many people. From making a small Manhattan kitchen seem larger and brighter to updating an older brick family home in Queens with a crisp and bright new kitchen to creating the perfect rental any one will love in Brooklyn. Pristine white cabinets come in a vast array of styles from clean, simple lines to intricate detailing that will serve beautifully to the diversity of our New Yorkers and have proven appeal and staying power. Fads may come and go but white is a timeless choice.